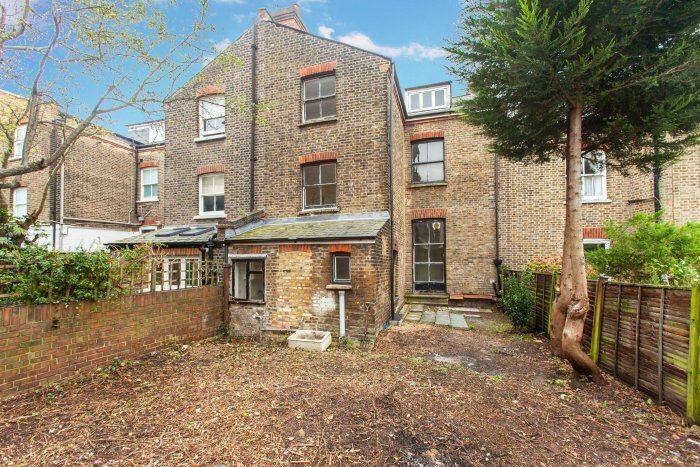 This month’s property from Benham & Reeves is a 5-bedroom house in need of work on Pandora Road. 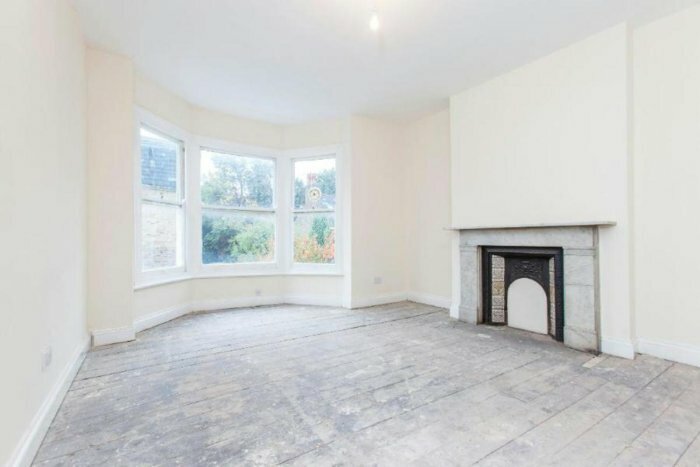 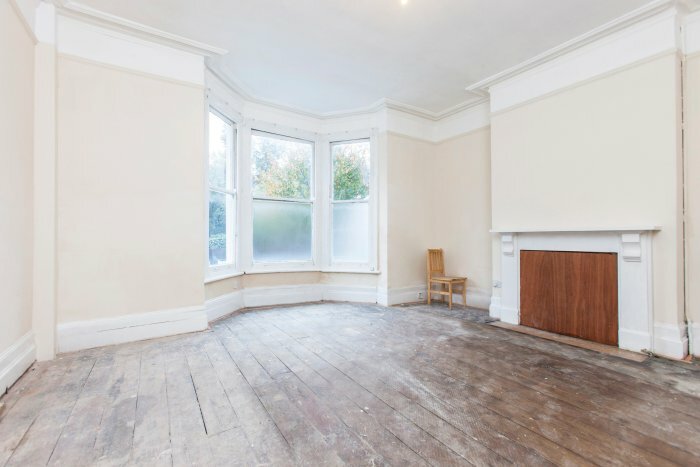 A fantastic opportunity to create a wonderful family home from this 5-bedroom Victorian house in need of complete refurbishment. 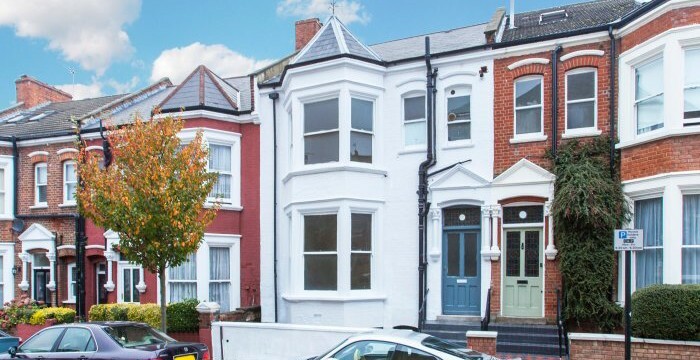 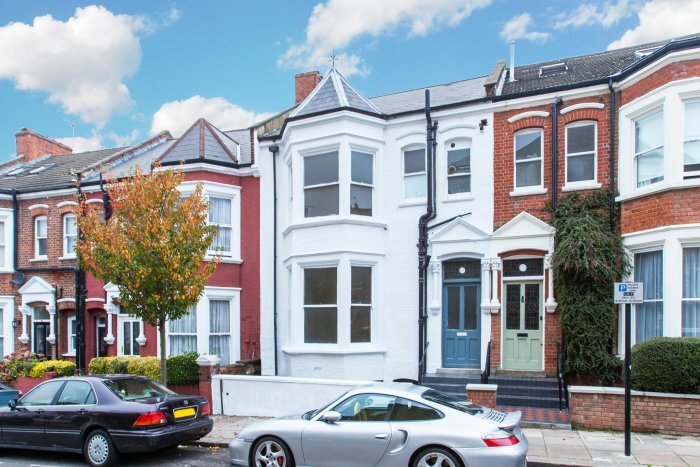 Pandora Road is a sought after, quiet road within easy walking distance of the excellent transport links, cafés, restaurants and shops of West End Lane.